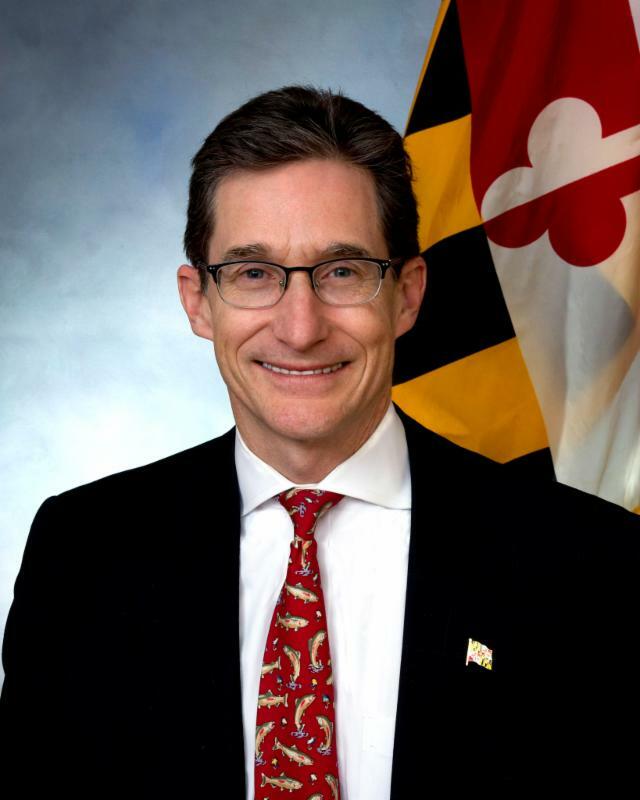 CHEVY CHASE, MD – Ben Grumbles, Secretary of the Maryland Department of the Environment, will tour Audubon Naturalist Society’s headquarters at Woodend Nature Sanctuary to learn more about ANS’s innovative “tree-safe” rain garden and other green infrastructure projects. ANS’s year-old rain garden features more than 300 native trees and shrubs and two lengthy compost-filled berms that filter and slow polluted stormwater, a technology that is essential to help this region combat the flooding and other damage done to property, homes, businesses, and roads during severe storms and hurricanes, like the ones we’ve experienced just this summer. ANS also is in the process of restoring its meadows and forests by planting thousands of new trees, shrubs, wildflowers and native plants, which the Secretary will get to see during his tour. The sanctuary is bursting with rich and ever-expanding biodiversity that’s already attracting more pollinators, insects, and birds. And, the region’s longest serving independent environmental group is planning to restore its Clean Drinking Stream to improve wildlife habitat and educational opportunities. The rain garden and other green infrastructure projects are designed as demonstration projects for local homeowners and residents, and the sanctuary is a year-round outdoor classroom open to all. WHEN: Tuesday, September 25, 2:15 p.m.
WHO: Maryland’s Secretary for the Department of the Environment Ben Grumbles, MDE's Deputy Secretary Horacio Tablada, ANS Executive Director Lisa Alexander, ANS Conservation Director Eliza Cava, and ANS Restoration Director Alison Pearce.